USA Wrestling, the national governing body for wrestling, has announced that two important national events will be held at the Reynolds Coliseum on the campus of North Carolina State University, May 17-19. The World Team Trials Challenge Tournament will feature top Olympic hopefuls in the three Olympic disciplines of men’s freestyle, Greco-Roman and women’s freestyle. Winners in each of the 30 weight classes will advance to one of the two Final X events in June, either Final X: Rutgers on June 8 or Final X: Lincoln on June 15. The World Team Trials Challenge Tournament is an important part of the selection process for the 2019 U.S. Senior World Teams in all three styles. 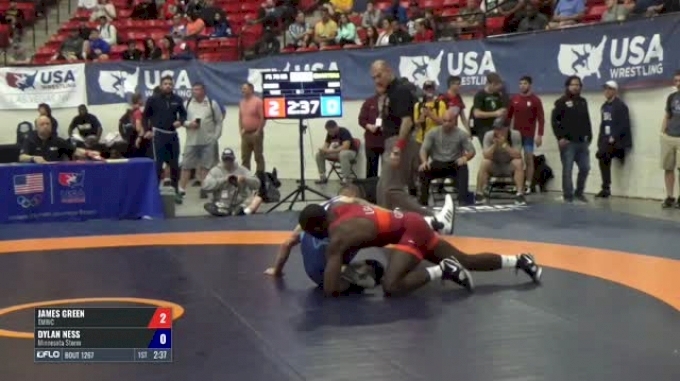 It is the final qualifier for Final X. The winners in each weight class in Final X will represent the United States at the 2019 World Wrestling Championships in Astana, Kazakhstan, Sept. 14-22. The nation’s best wrestlers age 17-20 in men’s freestyle will compete at the UWW Junior Freestyle World Team Trials, held alongside the World Team Trials Challenge Tournament. Champions in each of the 10 weight classes will represent the United States at the 2019 Junior World Championships in Tallinn, Estonia, Aug. 12-18. Expected in the field are many of the nation’s top college underclassmen and high school wrestlers. "This is a monumental opportunity to showcase NC State and Raleigh, as well as grow wrestling in the Southeast," said NC State head coach Pat Popolizio. "We are very grateful for the support we receive from our administration here at NC State, and also to USA Wrestling for their dedication to hosting this unprecedented event here in Raleigh. "I look forward to both our NC State and Wolfpack RTC athletes being able to take advantage of the opportunity to represent Team USA at all levels." Fans will have the opportunity to witness many of the best Senior wrestlers in the nation, all striving to make the 2020 U.S. Olympic Team, during the World Team Trials Challenge Tournament. 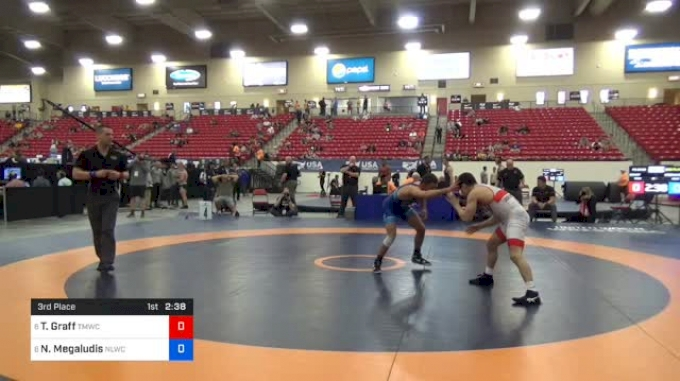 Many future Olympic contenders will be showcased in the UWW Junior Freestyle World Team Trials. The local organizers for the event are North Carolina USA Wrestling and the Wolfpack Regional Training Center. The event is also supported by the Greater Raleigh Sports Commission. The event director is Kelli Shuffler, who is the executive director of North Carolina USA Wrestling. “USA Wrestling is excited to partner with North Carolina USA Wrestling and the Wolfpack RTC to bring two of our most important competitions to North Carolina State University. Fans will be treated to outstanding competition, featuring many of our nation’s best wrestlers. We look forward to showcasing our sport in the state of North Carolina, which is a growing hotbed for wrestling and a place which appreciates our sport," said Pete Isais, USA Wrestling Events Director. These will be the first major USA Wrestling competitions held on the campus of North Carolina State. In recent years, USA Wrestling has hosted its Beach National Championships in Carolina Beach, North Carolina. There are six NCAA Division I programs in North Carolina, as well as many other college programs on the other levels of the sport. There are more than 8,100 high school wrestlers in the state, which is ranked No. 9 in the nation for high school participation. Youth wrestling is growing and thriving in the state. The Reynolds Coliseum has been renovated and is now officially called the James T. Valvano Arena at William Neal Reynolds Coliseum. It is the home for the nationally ranked NC State wrestling team, which competes in Atlantic Coast Conference. Other sports which compete in the Coliseum are NC State’s women’s basketball, gymnastics and rifle, and it also serves as an on-campus gathering space for large-scale events. It can accommodate between 5,500 and 8,300 fans, depending upon the sport’s setup. There will be three host hotels provided for the tournament, which will be posted on the official website for the event. On Thursday, May 16, the on-site registration and weigh-in card pickup will be held at one of the host hotels, the Double Tree by Hilton Hotel, Raleigh-Cary, which is in close proximity to the venue. Both the World Team Trials Challenge Tournament and the UWW Junior Freestyle World Team Trials will be broadcast live by FloWrestling. 5:30 pm – 9:00 pm - Senior Men’s Freestyle: Semifinals, Finals and Consolation Rd. 3, Cons-Semis. 5:30 pm – 9:00 pm - Senior Women’s Freestyle: Semifinals, Finals and Consolation Rd. 3, Cons-Semis. 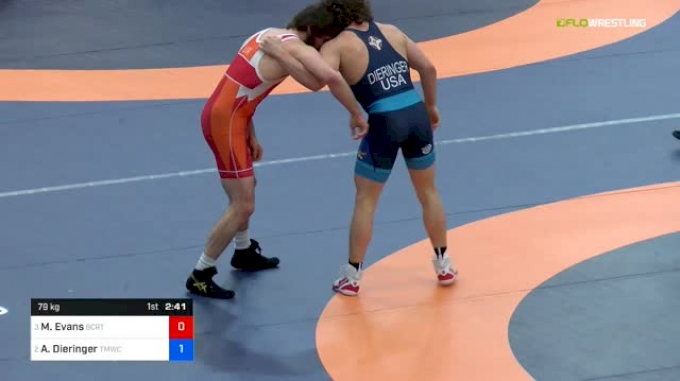 All the senior men's freestyle brackets at the U.S. Open will be incredibly rad, but not all senior men's freestyle brackets at the U.S. Open are created equal, and certain brackets, like 65kg, will be a tad more rad than the 79kg bracket. 2016 Olympic champion and two-time World champion Kyle Snyder (Columbus, Ohio/Titan Mercury WC/Ohio RTC) has officially accepted his berth in Final X. 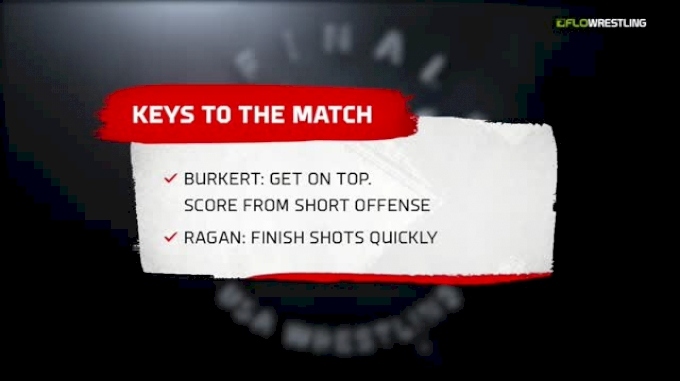 He will battle for the spot at 97 kg/213 lbs. 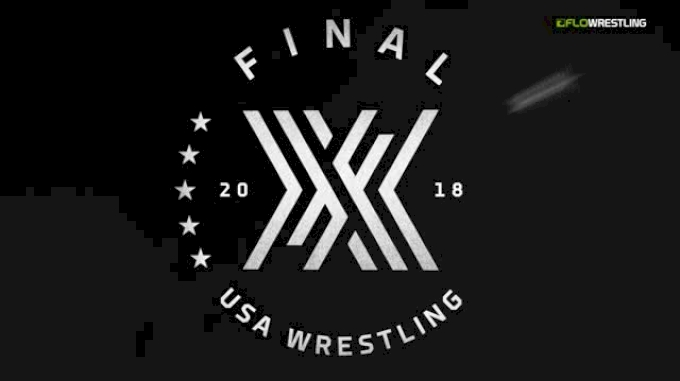 on the 2019 U.S. World Team in men’s freestyle at Final X: Lincoln on Saturday, June 15. Bo Nickal and Jason Nolf have followed behind fellow former Nittany Lions David Taylor and Zain Retherford as they sign with ScrapLife. From all over the country, competitors flock to Las Vegas to put it all on the line for the annual slugfest known as the U.S. Open. No other domestic tournament attracts a field as deep and varied as the Open. USA Wrestling has announced the pre-seeds in men's freestyle for this weekend's U.S. Open championships in Las Vegas. NEW YORK–Kyle Snyder, who won gold at 97 kg the 2016 Olympics in Rio, will battle Canada’s Nishan Randhawa at the “Grapple at the Garden” Beat the Streets (BTS) benefit, May 6 at Hulu Theater at Madison Square Garden. The addition of the superstar and longtime BTS supporter plus a matchup between two-time National Champion Yianni Diakomahlis (Rochester, N.Y.) and Bajrang Punia (India) increases the current number of scheduled matches to eight. 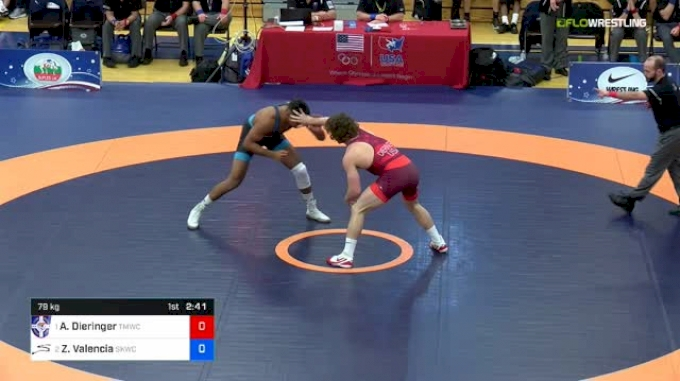 The path to making the Junior World Team starts this weekend at the US Open where the Freestyle portion closes the show. Everything you need to know about women's 57kg, 59kg, and 62kg brackets at the 2019 U.S. Open.